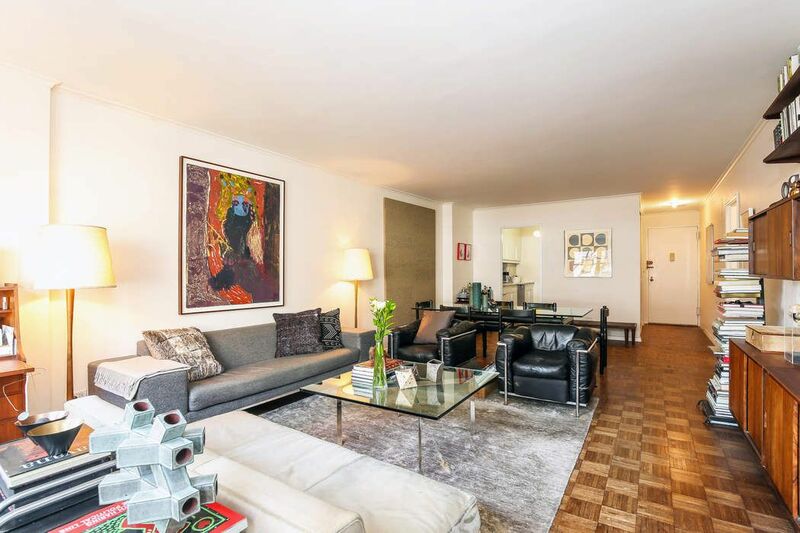 1199 Park Avenue Apt 4C, New York, NY 10128 | Sotheby's International Realty, Inc.
Move right in! 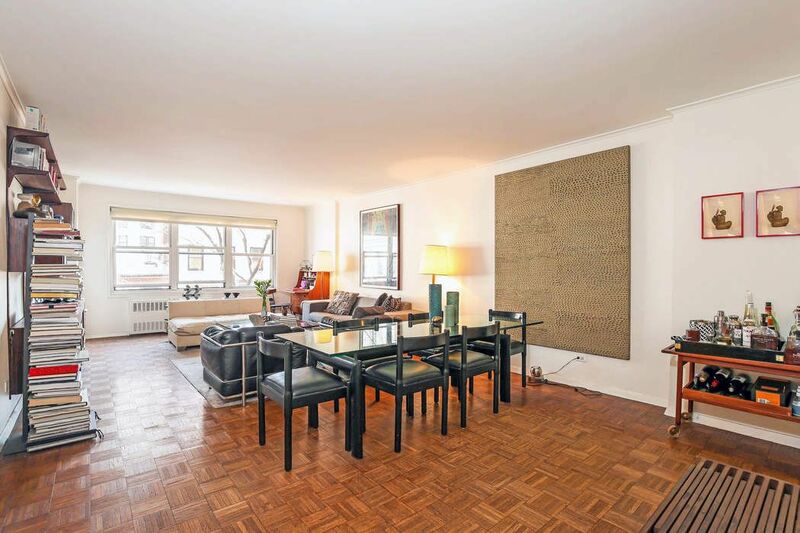 Renovated and quiet, this graciously sized one-bedroom apartment overlooks beautifully planted & peaceful townhouse gardens. 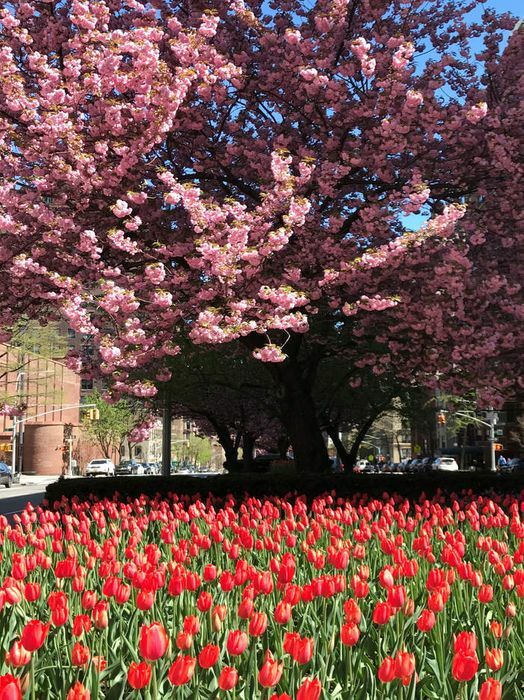 The apartment is full of light and the blooms and branches from the gardens make it feel very special. 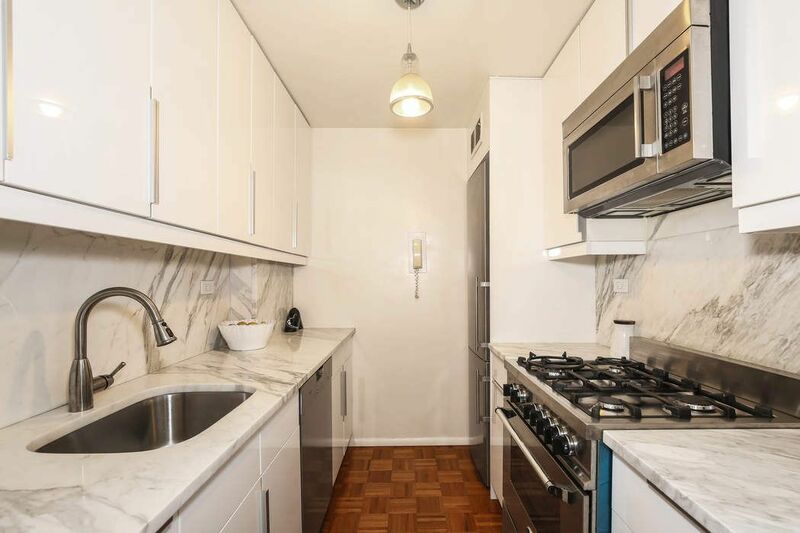 The newly renovated kitchen includes beautiful white veined marble counters, a six burner Bertolozzi Stove, Liebherr fridge and Miele dishwasher. 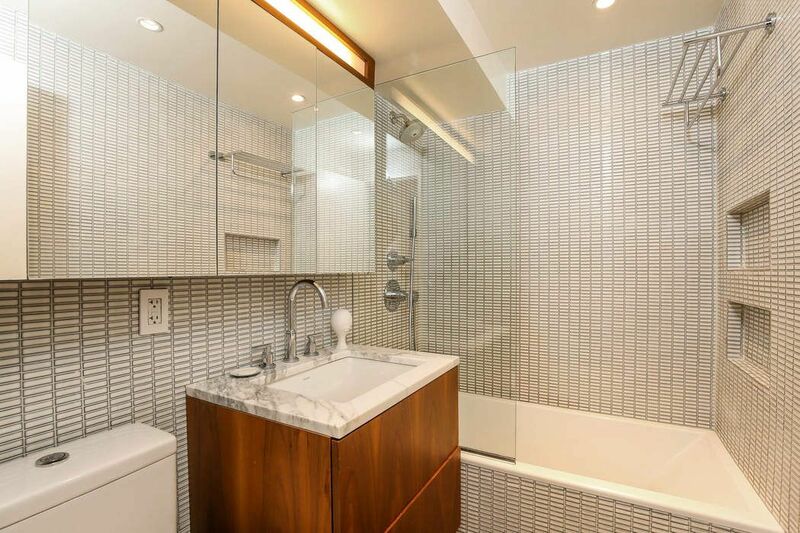 The bathroom is done in beautiful Italian tile, with a half wall of seamless glass over the deep tub, a marble topped custom vanity with 2 deep drawers of storage & double mirrored medicine cabinets. 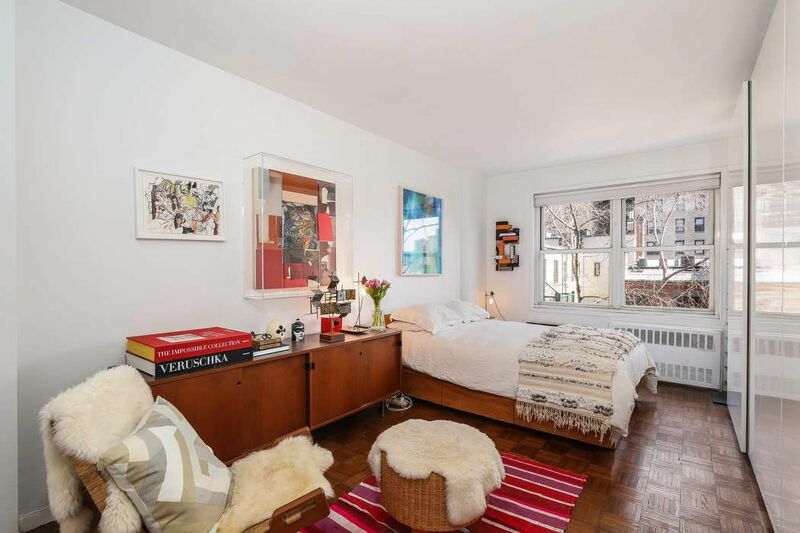 There are parquet floors throughout, in excellent condition and tremendous (really large!!!) closet space. 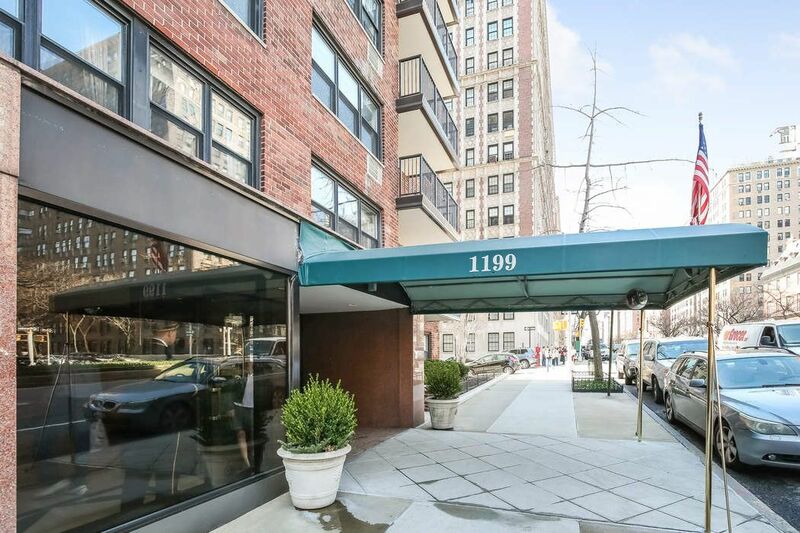 1199 Park Avenue is a full service building with a 24 hour doorman, concierge, and live-in super. The amenities are fantastic! 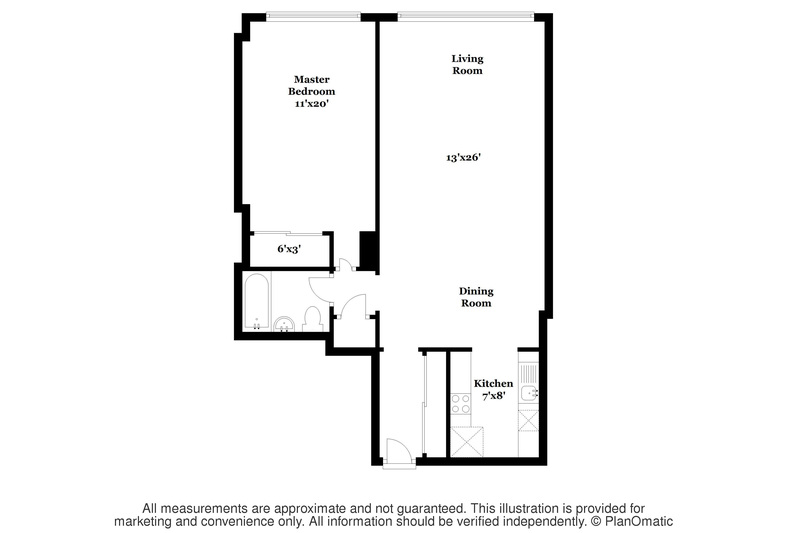 Planted roof deck with communal herb garden and seating areas, a garage that can be accessed directly from the building, laundry on every other floor, complimentary storage, a bike room, and it is pet friendly. 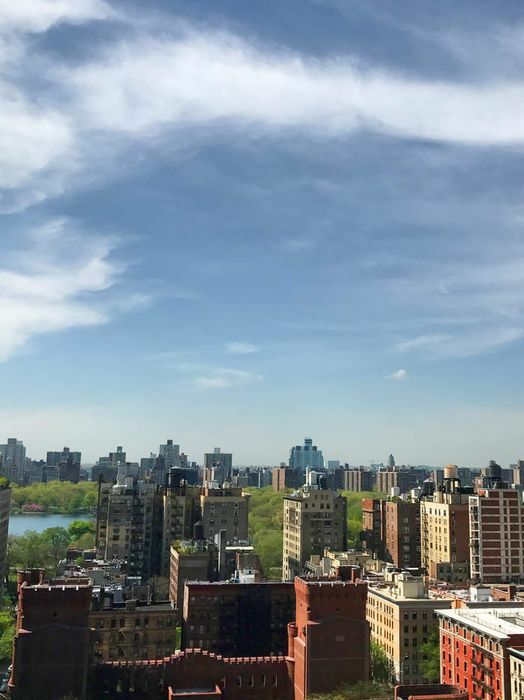 Close to everything you may desire…Central Park, a multitude of museums, the 92nd Street Y and excellent transportation. Pied-a-terres are NOT permitted. 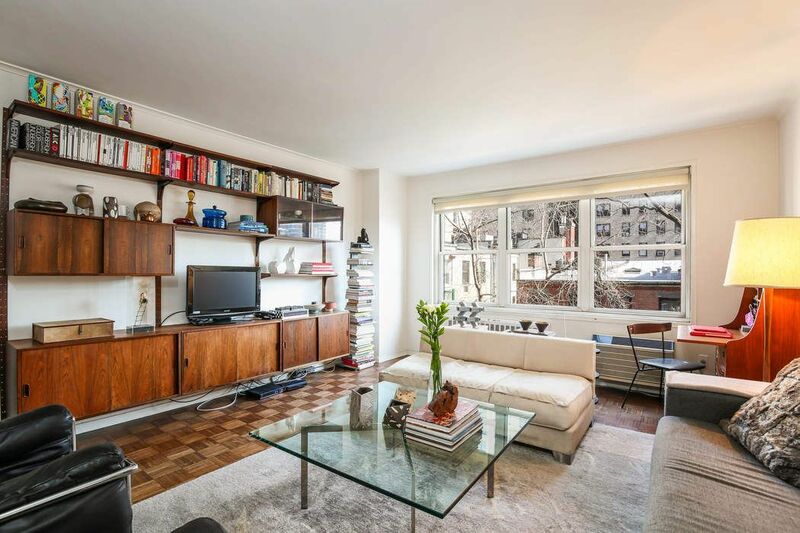 The New York Times, "On the Market in New York City: Carnegie Hill Co-op"